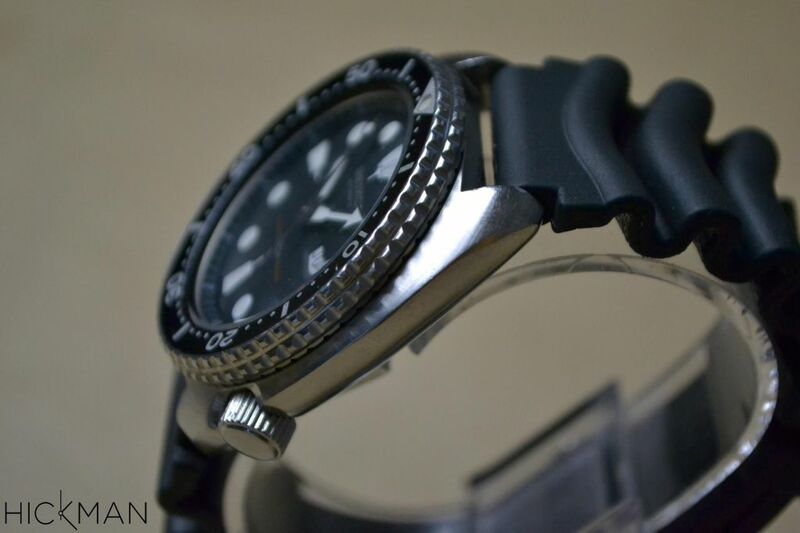 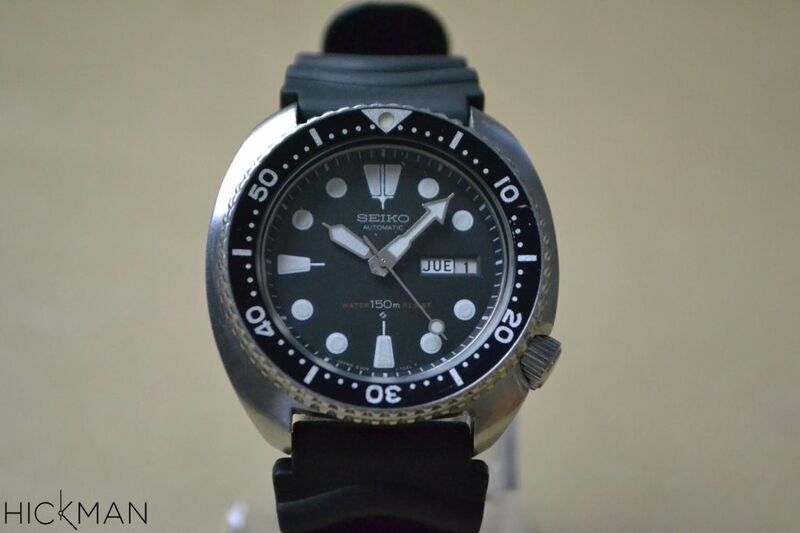 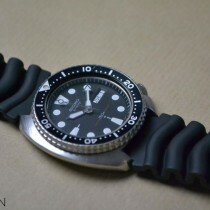 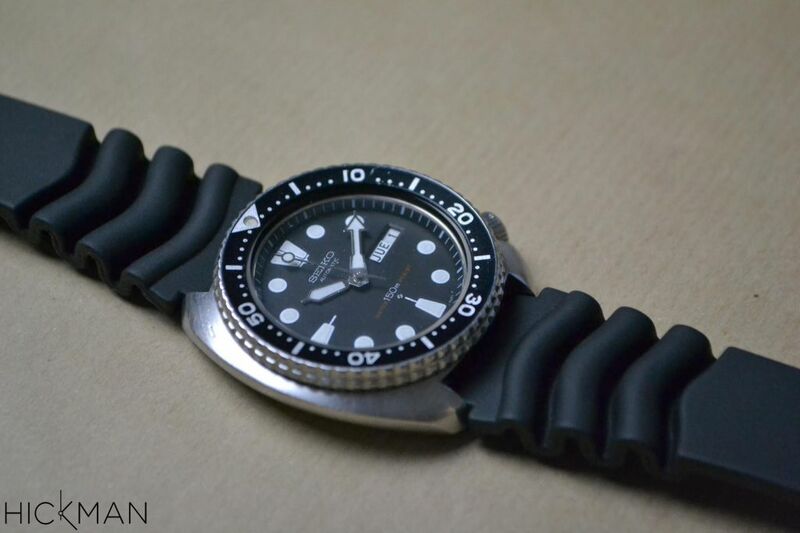 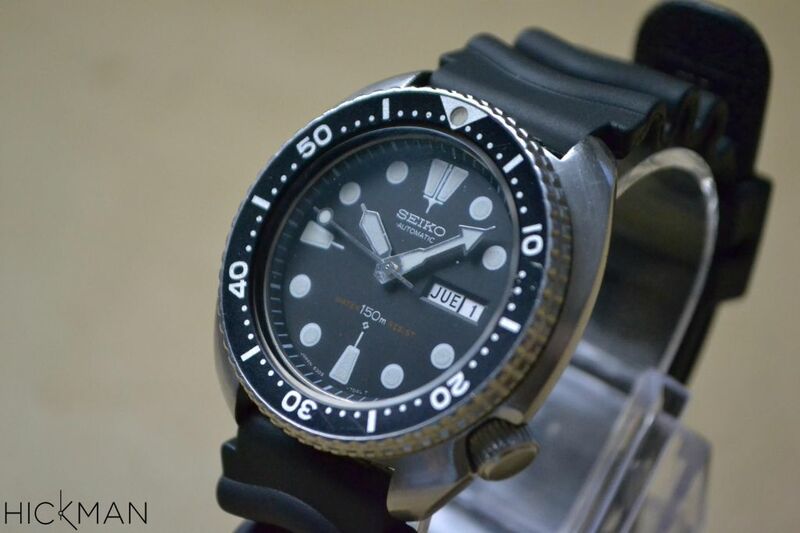 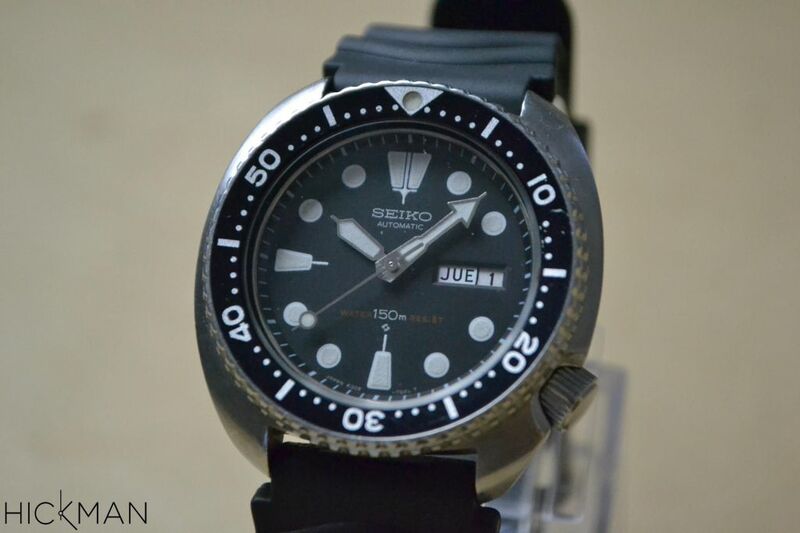 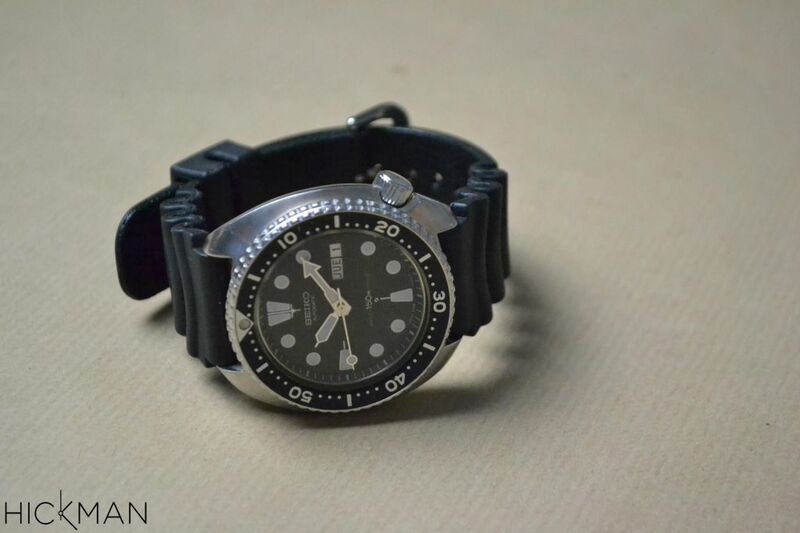 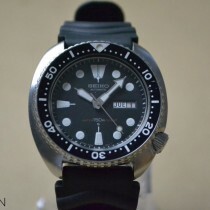 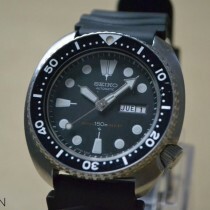 Super condition for this classic, iconic divers watch from Seiko. 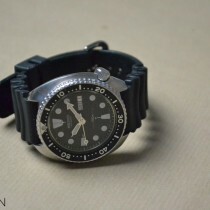 The 6309-7040 has been a rising star for many years. 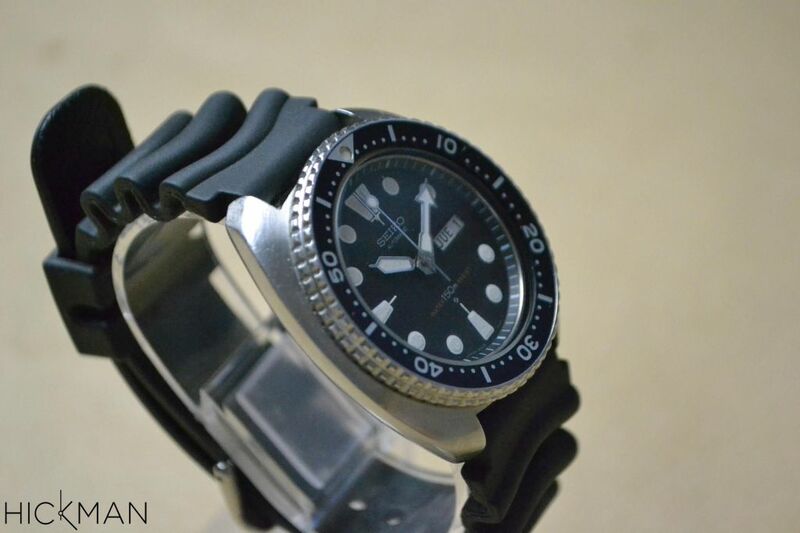 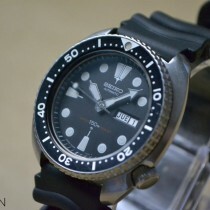 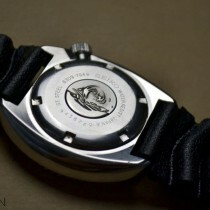 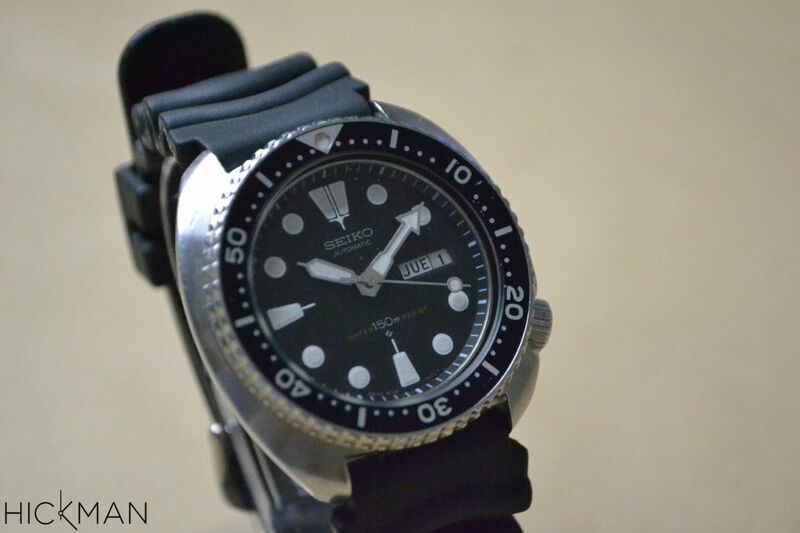 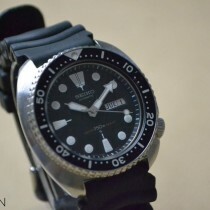 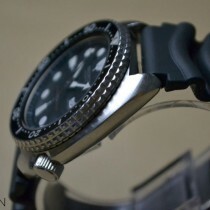 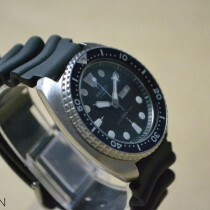 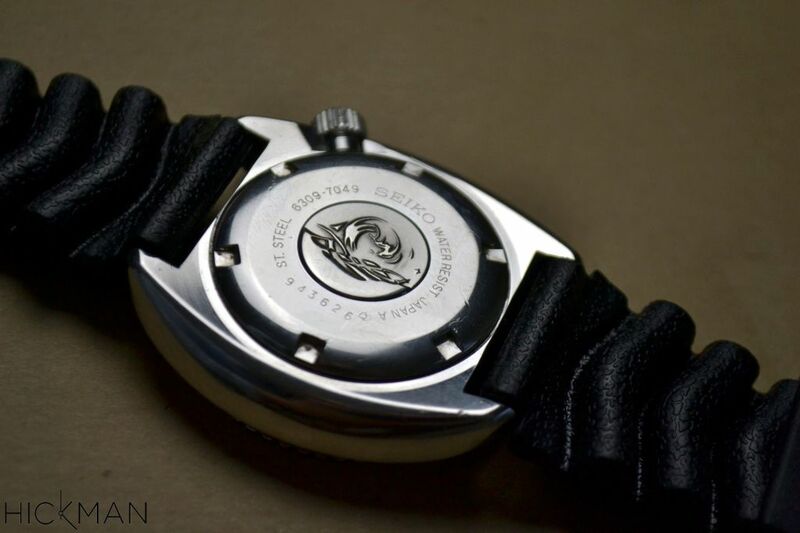 This is a must have vintage diver for your collection!